*Are you looking for obtain archival documents located in SE Pennsylvania? *I can go to different buildings, churches, homes, and tombstones and take photographs and deliver them in high quality format. I can consult with you on the best way to display the information that I can gather online and in-person so you can have the best presentation possible! 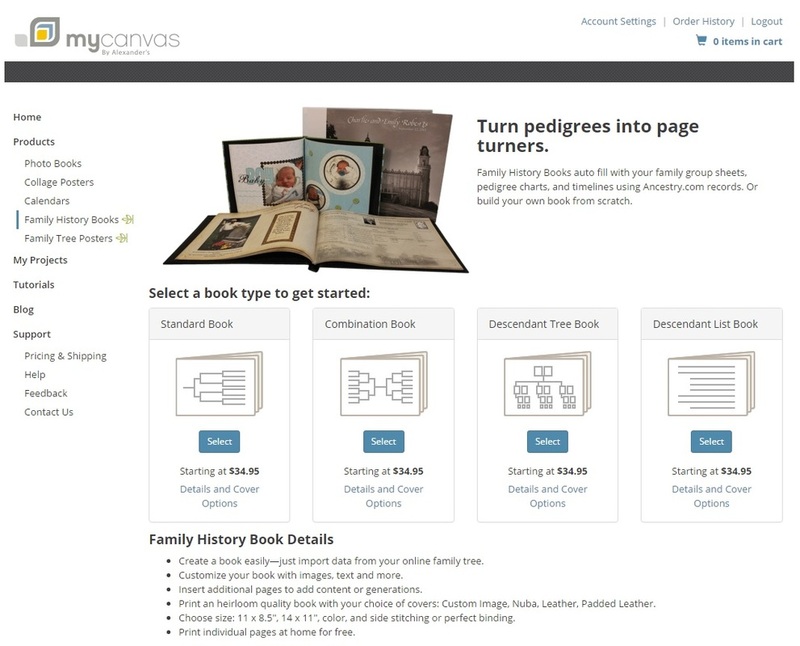 Initial consultation - emails or phone calls - are free, as we figure out your genealogy needs. My fee is $30 dollars per hour, paid in advance via PayPal. Prices are negotiable if longer hours are requested.